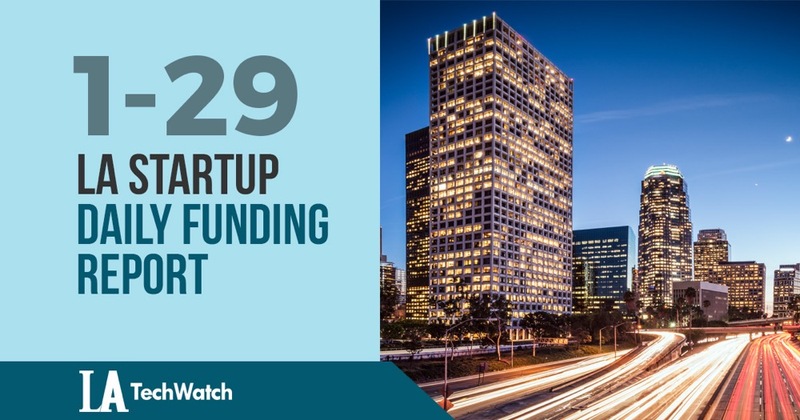 The latest venture capital seed and angel deals for LA startups for 1/29/19 featuring funding details for INTELITY and Italic. This page will be updated throughout the day to reflect any new fundings. INTELITY, the guest management platform for the hospitality industry, has raised $44M in funding led by LLR Partners. 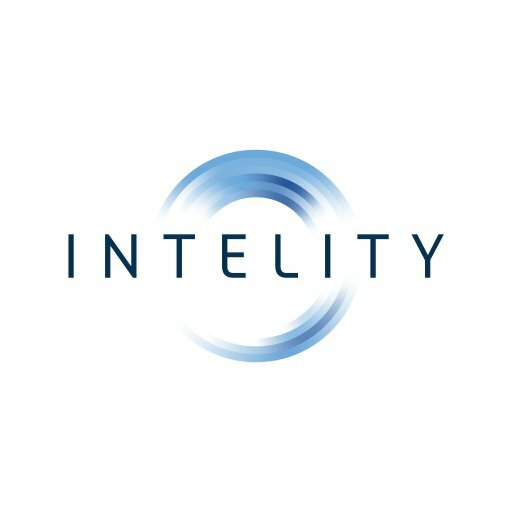 INTELITY was founded in Mark Anderson, Nizar Allibhoy, and Sabir Jaffer in 2014 and has now raised a total of $63M in reported funding. Italic, the direct-to-consumer platform for leather goods directly sourced from the same factories and manufacturers used by high-end brands, has raised $9.8M in funding according to a recent SEC filing. Italic was founded by Jeremy Cai in March of 2018. The filing indicates that there were twelve participants in the round and that the total offering is for $10.03M. The filing lists Daniel Gulati of Comcast Ventures and Ludwig Ensthaler of Global Founders Capital as Directors.